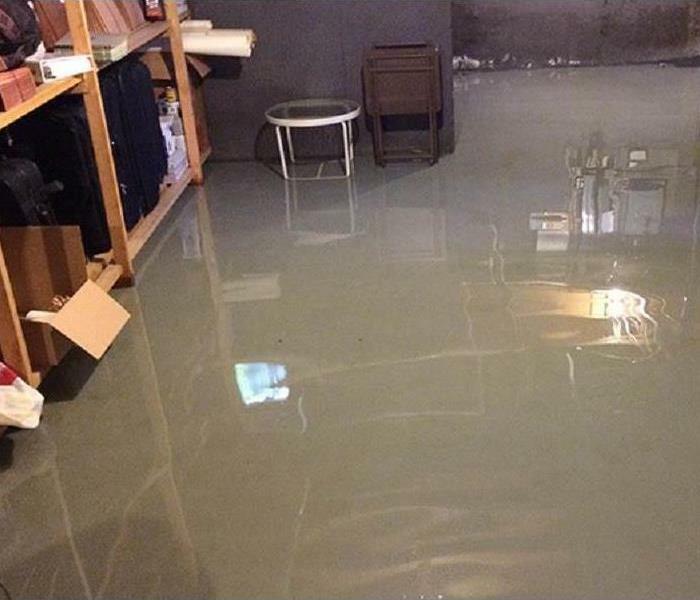 If your property in White Cloud has been damaged by water caused by flooding or weak leaks, we have the experience, expertise and equipment to restore your property properly. Our staff is highly trained in all aspects of the process to properly clean up and follow the standards in drying your property investment correctly. We carefully monitor your job daily throughout the whole process of restoration and ensure that the job is done right. We pride ourselves on taking care of our customers and making them feel at ease when they are faced with a disaster. From the moment you call we are ready to help 24 hours a day, 7 days a week. Flooding or water damage can affect your White Cloud home or business, day or night, without warning. That’s why we provide immediate emergency water damage restoration services 24 hours a day, 7 days a week – 365 days a year. SERVPRO has over 1,700 U.S. and Canadian Franchise locations, strategically positioned to be faster to any size disaster. 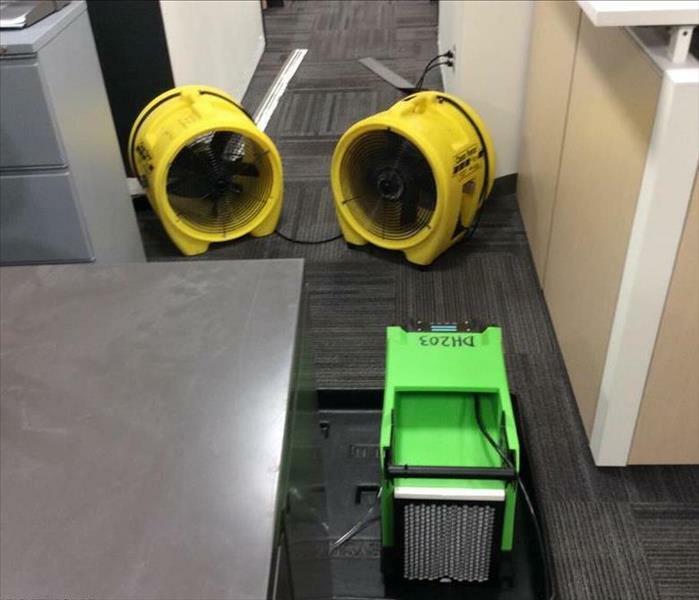 If your White Cloud home or business is affected by water damage, we can provide an immediate emergency response that helps to prevent secondary damage and mold. We live and work in this community too; we might even be neighbors. 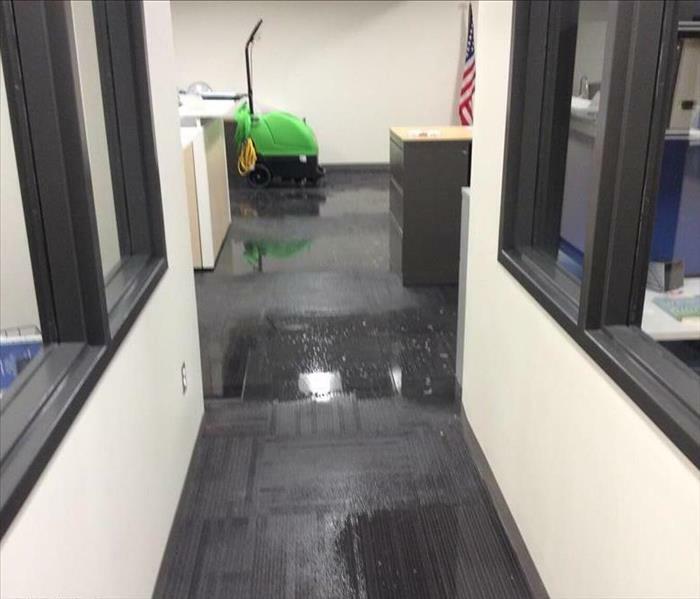 As a locally owned and operated business, SERVPRO of Big Rapids / Fremont is close by and ready to respond to your flood or water damage emergency. We are proud to be an active member of the White Cloud community and want to do our part to make our community the best it can be.